Here you find all the downloads you need. If you don’t have acrobat reader then just klik on the picture below to download the reader. After you have done this you can open the documents. 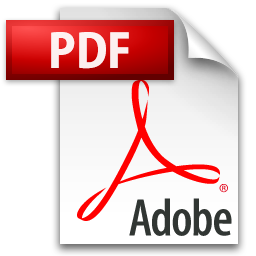 You see four PDF documents that you can download. At the top you will see a list of our price list. This is for who want to view it off-line (still in Dutch). Underneath you will find our therms and conditions. We recommend you to read it (still in Dutch)! Through Underneath you see a self-reflection form and you will need it during the Interim test or examination. Finally, do not forget the a Bovag lesson agreement form! It is advisable to download and fill it with your data. The driving school will do the rest and hands the lesson agreement form signed back to you.